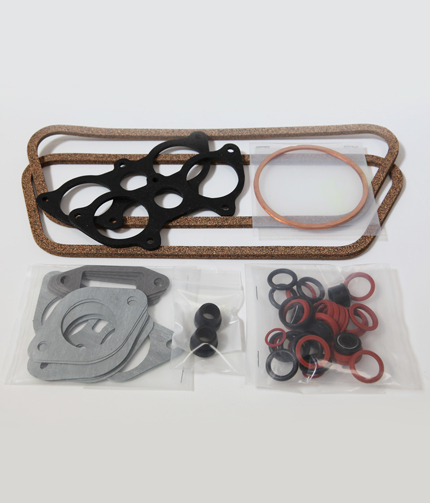 Our deluxe gasket sets come in three types – early 356, late 356 and 912. Unlike other sets they come complete with every seal and gasket required for your specific engine including the fan shroud gasket and breather grommets. The oil seals are all Viton and the materials are superior to any other gasket set available.